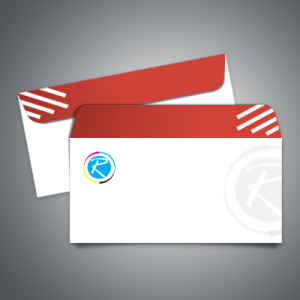 In professional as well as personal life, we need envelopes for various purposes. They help us in presentation of documents, invitation cards, wedding cards and contracts. Particularly, printing on envelope is a part of various corporate communications; whether it is between two trading partners or between a customer and service provider. 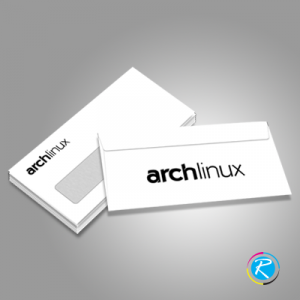 In addition to this, professionally made envelopes prove out to be one of the very successful brand development tools for the organizations. 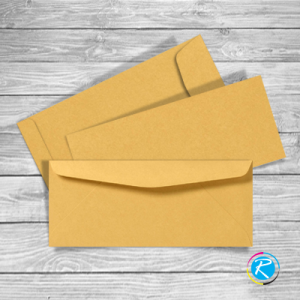 A personalized envelope has company logo, address and corporate slogan, which not only conveys the message but also creates brand awareness and develops loyalty. 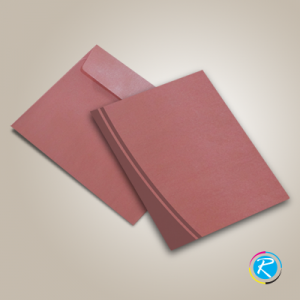 There are various types of envelopes like: color envelopes, #9 envelopes, #10 envelopes and DL envelopes. There are various other types on the basis of size, shape, design, stock and printing process. 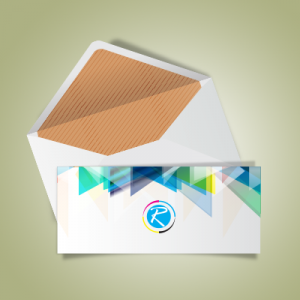 RegaloPrint is a premier printing solution provider. We have a wide range of printing solutions as per your printing needs. We offer you the best quality printing services in the town with equal focus on quality and price. 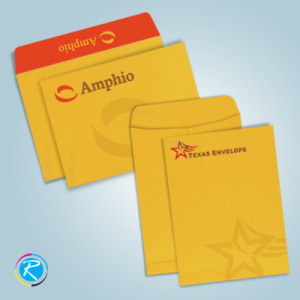 On the one hand, we provide a wide range of envelope printing solutions including commercial envelope, wallet envelope, announcement envelope, bank envelopes and sticking envelopes. While on the other hand, we provide you FREE custom designing, unlimited design revision, quality assurance, and shipment of products to your doorsteps. Print Envelope - Get Online Assistance Any Time! We are a 24 hour printing agency; therefore, you can place your orders 24/7. For customer support, we have live chat, telephone and email based support system. You can use our price calculator to print envelopes as well as ask our friendly support team to provide you advance quote of your intended product. Just provide us your specifications and RegaloPrint will deliver you optimal quality envelopes in complete alignment with your order details.